If you haven't noticed we only eat poultry and seafood in our home. Hence all of these yummy chicken recipes, and of course the men in my life love drumsticks. Since they eat (I'm a pescatarian) chicken pretty much five days a week if not all seven days. I defiantly try to switch it up as much as possible. I do have my go-to baked chicken recipe that I've made a lot over the summer time in my crockpot. Since it's a little a lot colder, I've been giving the crockpot a break and using the oven more. This is defiantly a recipe that you could make on the whim, freezer cook or even add to your crockpot. My family LOVED this recipe, and I was so happy because it was super easy to make. I do plan to adding this recipe to my rotation. You know, that list you have of those go-to recipes. 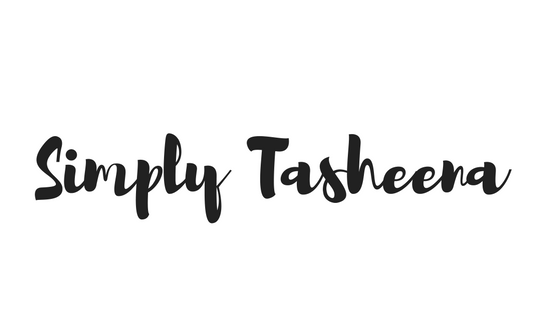 I hope you decide to give this recipe a try! Clean the chicken, add salt and pepper to taste, line a baking dish with sides foil (for easy cleanup-trust me this is a must) Lay the chicken legs the same way pictured below. In a measuring cup, measure the honey, add the soy sauce, ketchup and minced garlic and stir. In the event the mixture doesn't combine well microwave it on high for 20 seconds and stir again. Pour the mixture over the chicken legs. Put the chicken in the oven and bake for 45 minutes. Half way through take the chicken out of the oven and rotate it. Once the timer goes off, raise the oven temp to 425 degrees and bake until the sauce starts to caramelize on the chicken legs. This should take about 15 minutes. Remove the chicken from the oven and allow to cool for about 5 minutes prior to serving. Thanks for stopping by! You're going to love this recipe. 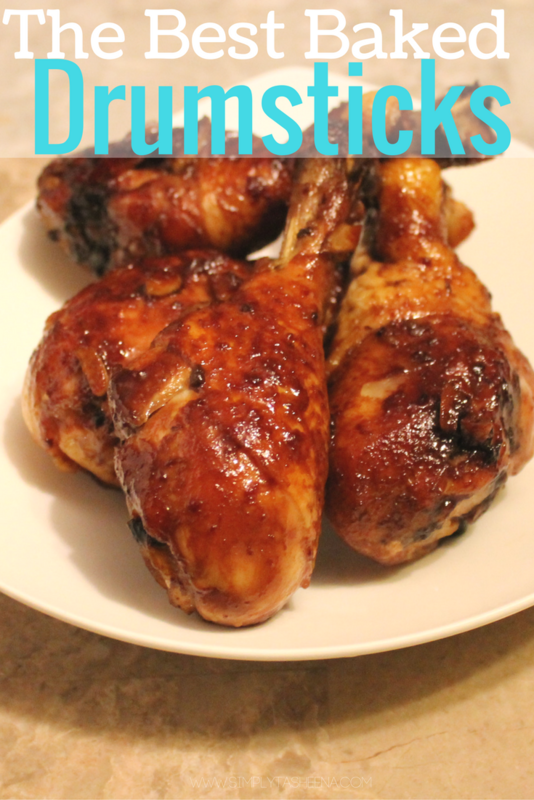 I'm a chicken breast girl, but my kids LOVE drumsticks. We'll be trying this soon! this looks so yummy! I was just telling my husband we need to make more chicken! I made this last night on the grill because grilling weather is almost over. Delicious! Definitely a keeper. Thank you. Looks good... Have you ever thought of adding little bit of fresh Ginger think it would add a nice add ?